By seeing you and your family on a regular basis, we can keep a close eye on your precious teeth and make sure any potential problems are spotted as early as possible. This preventive approach helps to keep your dental health in great condition and can mean that more extensive and costly treatment is avoided. We make sure you feel as comfortable as possible when you visit us by creating a welcoming environment and offering a personal and very friendly service. We have considerable experience in treating nervous patients and if you do have any worries, we try to make you feel as relaxed as possible by using the latest techniques and delivering them with a gentle touch. We can even offer IV sedation so any necessary dental treatment will be more comfortable. So you know what to expect, we will fully explain the treatment process and related costs, and always listen to any of your concerns. 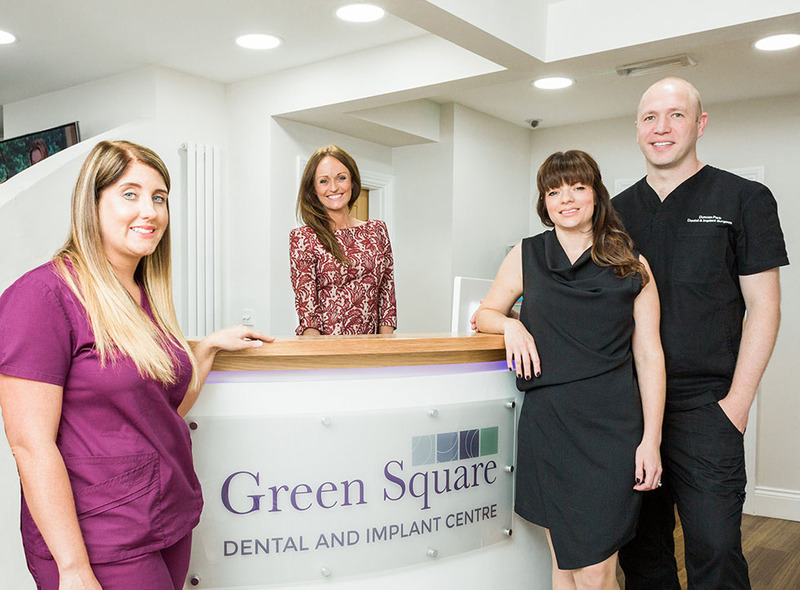 Read more on why Green Square Dental is the best choice Dentists for nervous patients. We understand how vital it is to care for developing teeth and want our youngest patients to feel comfortable about visiting us. We see children on a purely private basis which means, just like their parents, they will receive the necessary treatment and care. We will also give dietary advice and teach them lots of teeth cleaning tips, including how to use dental tools. Sharing our knowledge with your children will help them develop lifelong tooth care skills. 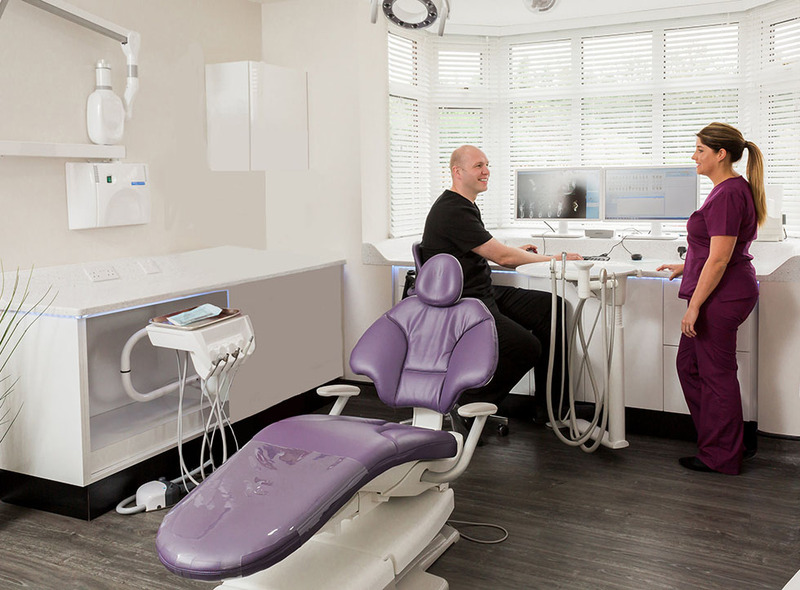 As well as your regular dental health checks, there’s also so much more we can do – from brightening and straightening your teeth, to completely restoring your smile – we offer a complete and professional dental care experience. 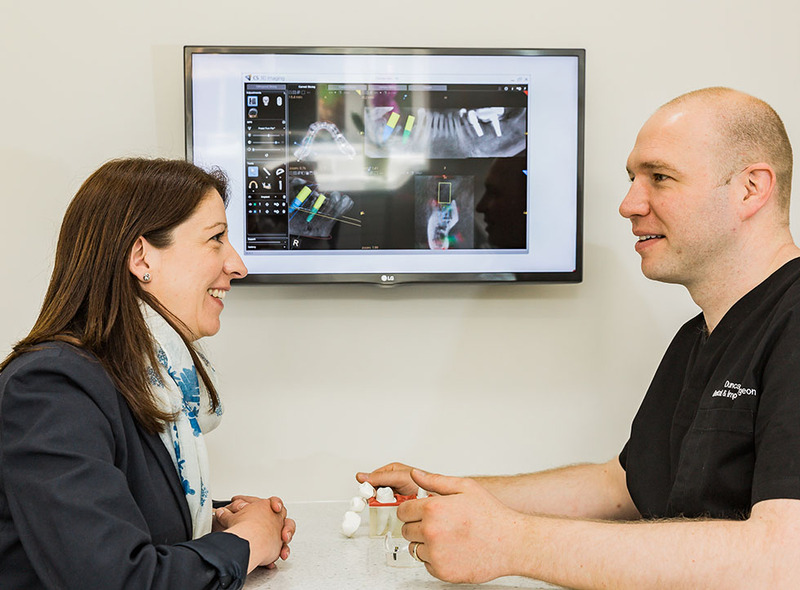 So you can spread the cost of your dental health checks and regular hygiene visits, we offer affordable and convenient practice plans with added benefits. To spread the cost of treatment, we also offer 0% interest finance (subject to terms and conditions). 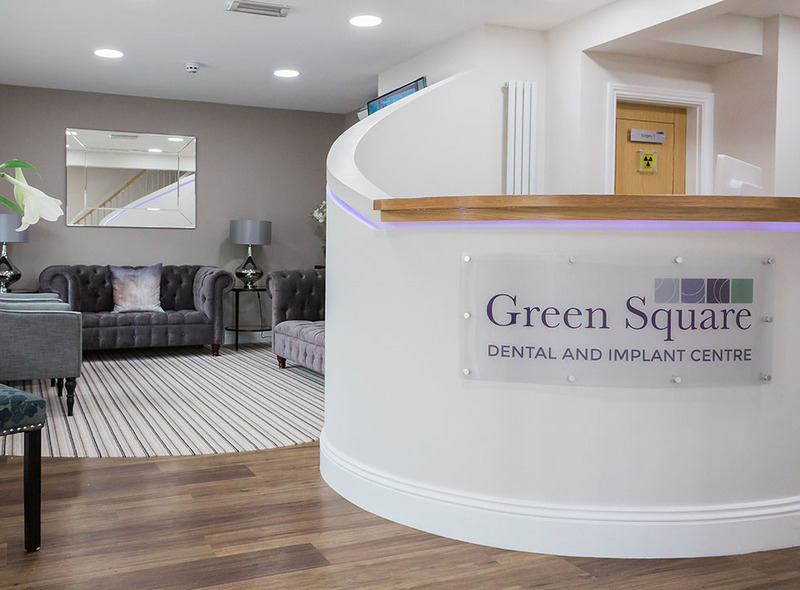 So contact us or give us a call on 01709 917 666 and find out how you can join Green Square Dental.